The first part of the tour is a little boring but the Ghibli Museum was excellent! The guide Yuki is very friendly and professional. Spend a day discovering a different side to Japan, one you might not normally see just walking around. This full day tour takes you to three popular stops – the Ghibli Museum, Hotel Gajoen Tokyo – rumored to be a hotel that inspired one of the studio ghibli movies, and finally, Edo-Tokyo Open Air Architectural Museum. 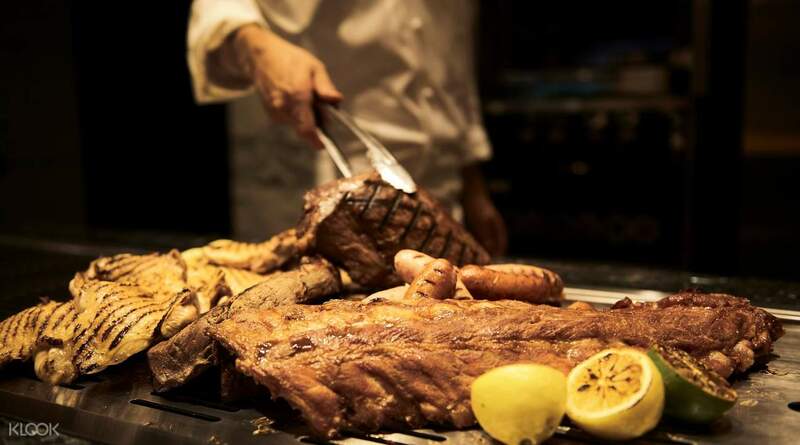 Meet up with your tour group at Keio Plaza Hotel Tokyo's Main Tower, then head to Hotel Gajoen Tokyo, where you'll indulge in a delicious meal for lunch. 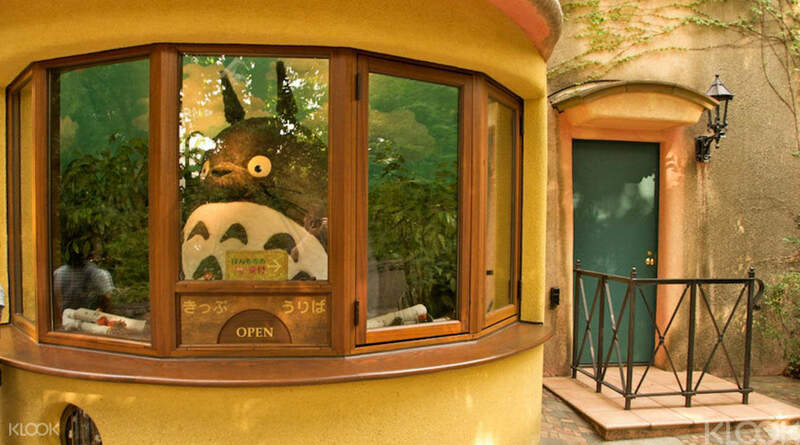 Afterwards, enter into a world where Hayao Miyazaki's films come to life – the much loved Ghibli Museum. 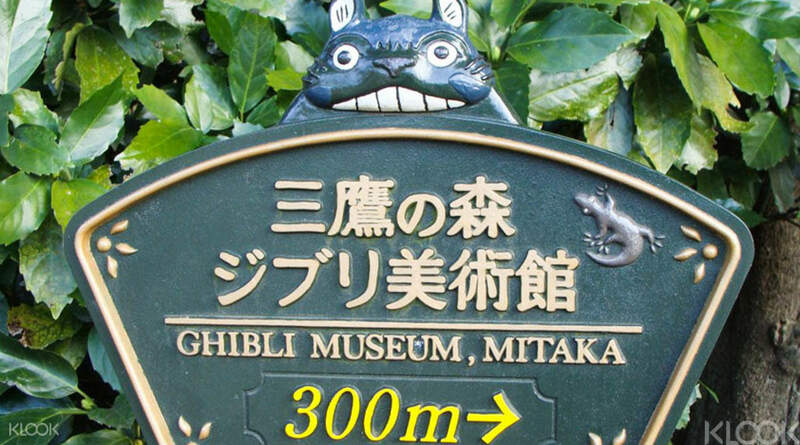 Located in the quiet town of Mitaka, it's a fantastic place for Studio Ghibli fans and animation lovers. Abandon your current notions of museums and let Miyazaki's famous characters take you on a journey of imaginative discovery. 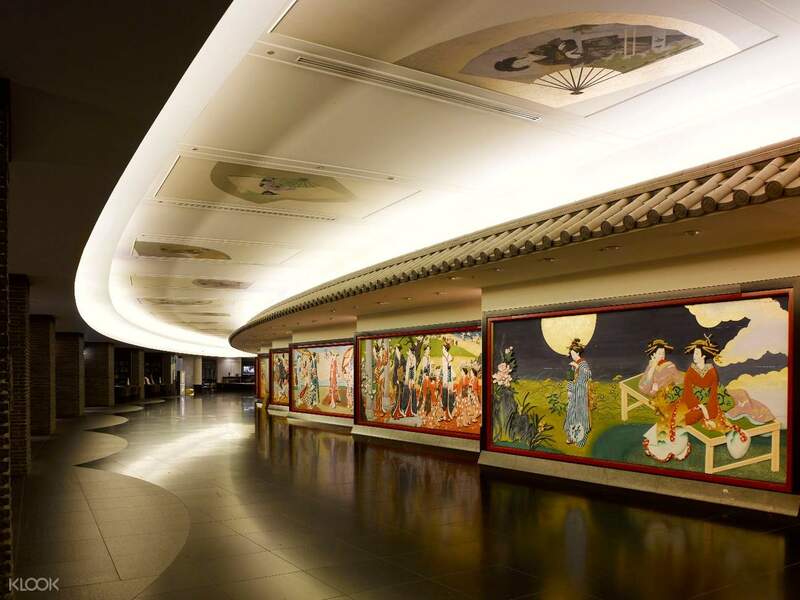 Marvel at the array of intricate architectural designs and original artwork that warms the museum. 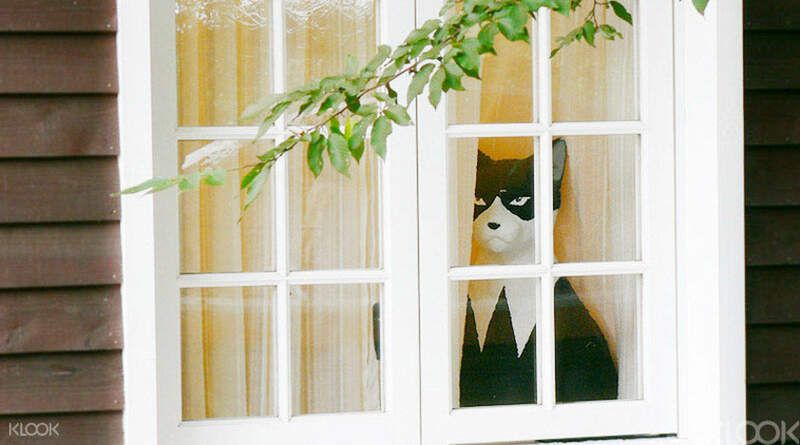 The Ghibli Museum is an exquisite sight fit for anyone seeking to feel creatively enriched and enlightened. And for your last stop of the day, Edo-Tokyo Open Air Architectural Museum – an outdoor museum featuring historical structures you won't normally find in Tokyo. It's the perfect day tour for those looking for something out of the ordinary. amazing buffet style lunch with plenty of veggie options, ghibli museum was amazing and very busy! open archite6 museum was beautiful, the tour guide Miki was very knowledgeable and friendly, a huge ghibli fan herself! amazing buffet style lunch with plenty of veggie options, ghibli museum was amazing and very busy! open archite6 museum was beautiful, the tour guide Miki was very knowledgeable and friendly, a huge ghibli fan herself! The museum is very small and crowded with people, and no photo-taking is allowed inside the premises. The hotel is gorgeous, and the food served at the lunch buffet was fresh and tasty, yet too little varieties were provided (especially desserts). The museum is very small and crowded with people, and no photo-taking is allowed inside the premises. The hotel is gorgeous, and the food served at the lunch buffet was fresh and tasty, yet too little varieties were provided (especially desserts). Very convenient to booked the ticket via Klook, everything followed as per the schedule, the tour guide spoke fluent English and quite friendly too. We enjoyed the journey especially Ghibli museum. Very convenient to booked the ticket via Klook, everything followed as per the schedule, the tour guide spoke fluent English and quite friendly too. We enjoyed the journey especially Ghibli museum. tight schedule, value of money. incredible Gojean hotel lunch and amazing architecture. 2 hrs Ghibli museum was not sufficient for visit. tight schedule, value of money. incredible Gojean hotel lunch and amazing architecture. 2 hrs Ghibli museum was not sufficient for visit. 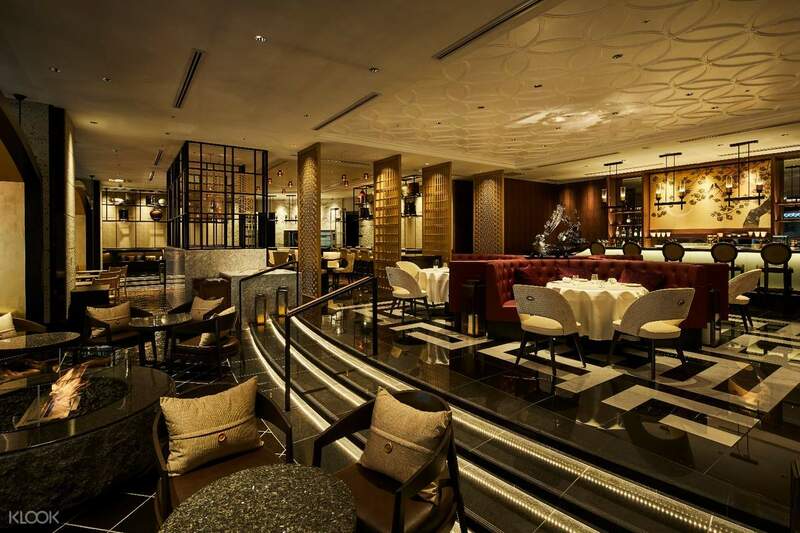 The atmosphere in Hotel Gajeon Tokyo was amazing. I enjoyed the short film in Ghibli Museum very much. The itinerary was general rich in contents. The atmosphere in Hotel Gajeon Tokyo was amazing. I enjoyed the short film in Ghibli Museum very much. The itinerary was general rich in contents. The buffet lunch at Hotel Gajoen was pretty amazing and really delicious! Lots of variety in terms of items served and the hotel was very grand and had a amazing landscape garden! Ghibli Museum was amazing. It would be great if the tour could have extended to more than the 2 hours that was given as it was a joy to explore the surroundings of Ghibli Museum. There was a lot of things sold in Ghibli Museum that can only be purchased there too! The buffet lunch at Hotel Gajoen was pretty amazing and really delicious! Lots of variety in terms of items served and the hotel was very grand and had a amazing landscape garden! Ghibli Museum was amazing. It would be great if the tour could have extended to more than the 2 hours that was given as it was a joy to explore the surroundings of Ghibli Museum. There was a lot of things sold in Ghibli Museum that can only be purchased there too! This tour was well run and the guide worked very hard to ensure everyone had a good time. The Architecture museum was closed so we visited the Jindaiji Temple instead, which while beautiful was a bit of a disappointment. Talking to the other guests it seemed most of us had booked the trip just to see the Ghibli Museum, so it felt a bit like we were just waiting for the main event the rest of the time. This tour was well run and the guide worked very hard to ensure everyone had a good time. The Architecture museum was closed so we visited the Jindaiji Temple instead, which while beautiful was a bit of a disappointment. Talking to the other guests it seemed most of us had booked the trip just to see the Ghibli Museum, so it felt a bit like we were just waiting for the main event the rest of the time. tour was nice. highly recommend this one. the guide was very informative and lively. the 3 places we went were really worth it. if you are an artist you will be inpired to. (",) if you love the animations by ghibli go for this. tour was nice. highly recommend this one. the guide was very informative and lively. the 3 places we went were really worth it. if you are an artist you will be inpired to. (",) if you love the animations by ghibli go for this. Highly recommended. Hotel Gajoen was stunning. We did not expect that from a hotel. The food was also great. Ghibli Museum was also great. It is a must see in Tokyo. Although cameras are not allowed inside, you get to appreciate more and enjoy the whole museum because you're not busy taking pictures. Highly recommended. Hotel Gajoen was stunning. We did not expect that from a hotel. The food was also great. Ghibli Museum was also great. It is a must see in Tokyo. Although cameras are not allowed inside, you get to appreciate more and enjoy the whole museum because you're not busy taking pictures. very nice experience. beautiful places. i highly recommend it. very nice experience. beautiful places. i highly recommend it.